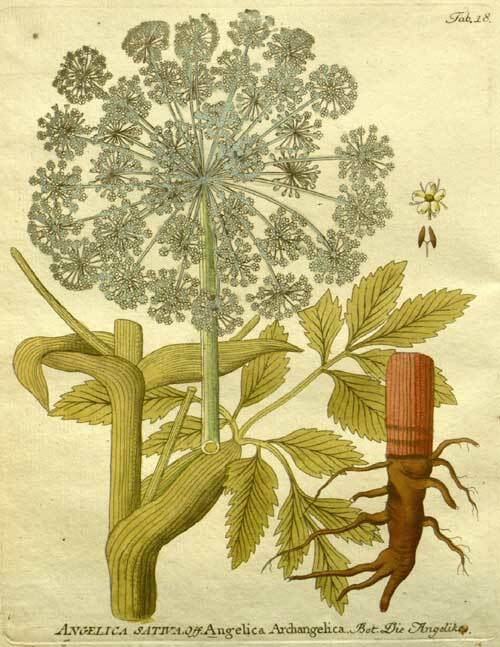 In herbal medicine, we primarily use the roots of Angelica; a large plant that lives for two years and thrives near water. Angelica only grows leaves in its first year but in its second its stem can reach up to two meters. The whole plant has an unusually strong but pleasant odour. 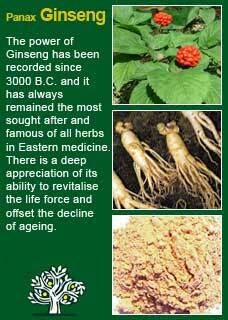 Angelica has been known since ancient times as a ‘friend of the aged’. It has a warming, tonic effect that supports and strengthens the heart and stomach and has been seen to improve appetite and assist digestion; all these actions can be no small part of restoring health. Rudolph Weiss writes that 'from a clinical and practical point of view, it would be more correct to classify it as an aromatic tonic, because this is the most important part of its medicinal action, because of its spicy and bitter taste, Angelica is used in many well-known stomachic liqueurs, such as Benedictine and Chartreuse'. 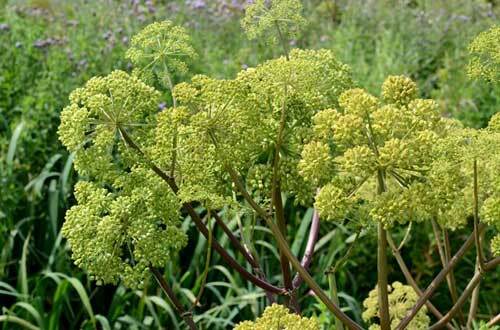 The British Herbal Pharmacopoeia (BHP) describes the actions of Angelica as 'spasmolytic, diaphoretic, expectorant, bitter aromatic, carminative, diuretic and says it is indicated for 'respiratory catarrh, psychogenic asthma, dyspepsia, anorexia nervosa, rheumatic diseases, peripheral vascular disease' and specifically indicated for 'bronchitis associated with vascular deficiency' The BHP recommends doses of 1-2 grams or by infusion (a full tsp is about 2.5 grams) and the extract at a dose of 0.5-2mls. 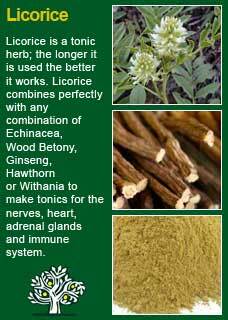 ~ Angelica has had little modern research and even its tradition as a tonic has been largely superseded by the more famous and much better investigated tonics from Eastern and Oriental medicine. ~ However, some laboratory experiments have been published that support its traditional use for respiratory complaints. One showed that it selectively relaxed muscles in the trachea (wind-pipe) compared to muscles of the ileum (digestive tract). (Reiter M, et al. 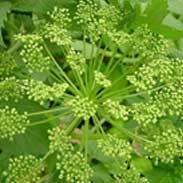 Relaxant effects from Angelica Archangelica on tracheal and ileal smooth muscles. Arzneimittelforschung . 1985;35:408-414). 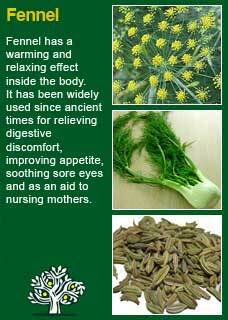 Angelica is an extremely safe herb that may be taken by the young and old, in pregnancy and breastfeeding. You will find cautions in some of the online literature about its use in pregnancy etc. this comes about from its reputed action to stimulate a delayed menstruation which if often misconstrued to mean it will interfere with a healthy pregnancy - it won't. Likewise, a determined investigator will find that, as it contains furocoumarins, Angelica may be cited as an agent that might promote photo-sensitivity (excessive sensitivity to UV sunlight) or even to potentially be carcinogenic! 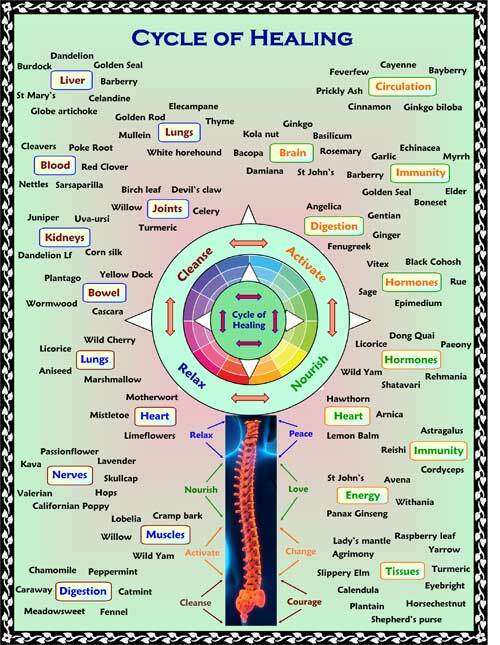 The levels you would need to consume of this herb to get a dangerous level of furocoumarins are so very much higher than we would ever use in practice that this is an unrealistic and unwarranted caution. If a person took a hundred tablets of aspirin, or almost any drug for that matter, they could expect an adverse reaction and it is the same with Angelica, taking a hundred times more than a therapeutic dose of it can do harm, but why would anyone ever take so much? 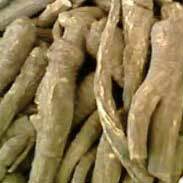 Angelica is one of the many herbs that really need to be taken by the right person to get the right response. It is not a herb that will suit someone who has an overheated system but give it to someone with a cool temperament or a person who normally runs hot and has now gone to the cold, and its benefits can be remarkable. This is because the 'warmth' of Angelica is extraordinarily penetrating; it seems to travel through the body to exactly where it needs to go. Angelica has none of the punch of Cayenne, Ginger or even Prickly Ash and yet sometimes its effects seem to be able to travel even deeper than these famously heating herbs. I have found that when it is the right herb for a person that they always seem to feel significantly better after a little while, and I think this 'true tonic' effect is the root of how it developed its great reputation in the past. 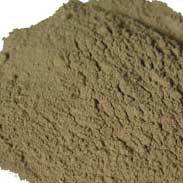 I am generally happy to rely on just as little as 1 or 2 mls of the tincture in a day being ample for most people to accrue the benefit from Angelica. 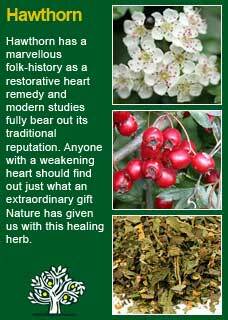 In my view, this is not a herb to use in high doses unless only for a very short while. Likewise, I don't think Angelica is best used in isolation but rather it blends its action very willingly with other herbs, augmenting their strength and providing its own. Especially if you who are reading this are studying herbal medicine or have a keen interest in learning more about these great health allies for yourself or your family then I encourage you to get to know Angelica personally by taking a few sips from a cup of its tea or a few drops of its tincture and feeling for yourself what then happens. I think you will find that it reliably produces a rather distinctive 'action' that will give you an appreciation of the herb beyond the limit that an academic understanding can bring you to. Of course, what you feel will be something that only you can know for yourself but the kinds of words that typically get used to describe this feeling when I have done this experiment with students or practitioners are 'Warming, penetrating, stimulating, cleansing... these words symbolise the action that our ancestors equally 'felt' and so revered this great herb's ability to drive out cold, damp, lingering illness. Angelica combines perfectly with Hawthorn for weakened circulation, with Ginseng for fatigue or depletion, with Fennel for poor digestion and with Licorice to help nourish and heal a weakened system in general. 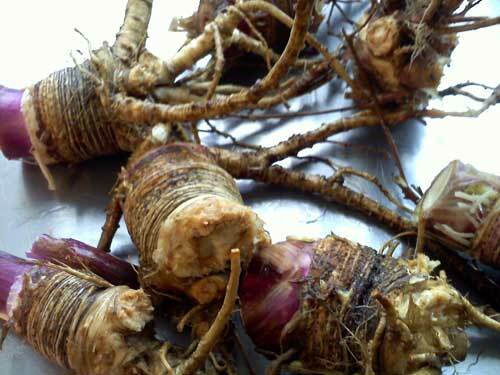 Much of the information here about the traditional uses of Angelica is consistent with the model of thinking whereby one may treat problem A with plant B. There is value in this approach, especially in how it helps us pass on useful knowledge to one another, but it falls short in one vital area; and that is that people are not all cut from the same cloth! Something that works brilliantly for one person may do less for another -- why is this?